Pet News Directly To You? Where Did The Alaskan Malamute Come From? The Alaskan Malamute is a large Dog originally bred for heavy load hauls under harsh Arctic regions, with immense strength and endurance qualities. They were also known for being an all-rounder Dog breed, capable of work and loyalty as a family companion. 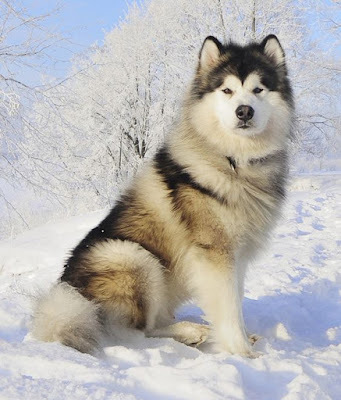 Alaskan Malamutes turned out to be a great breed that enabled Humans to thrive and survive on Arctic lands, hunting large animals and locating seals proved to be of no feat for these durable large Dogs! Malamutes and other types of Sled Dogs were deemed as priced possessions and were extremely valuable during the great Gold-rush of 1896 (otherwise known as the Klondike Gold Rush). 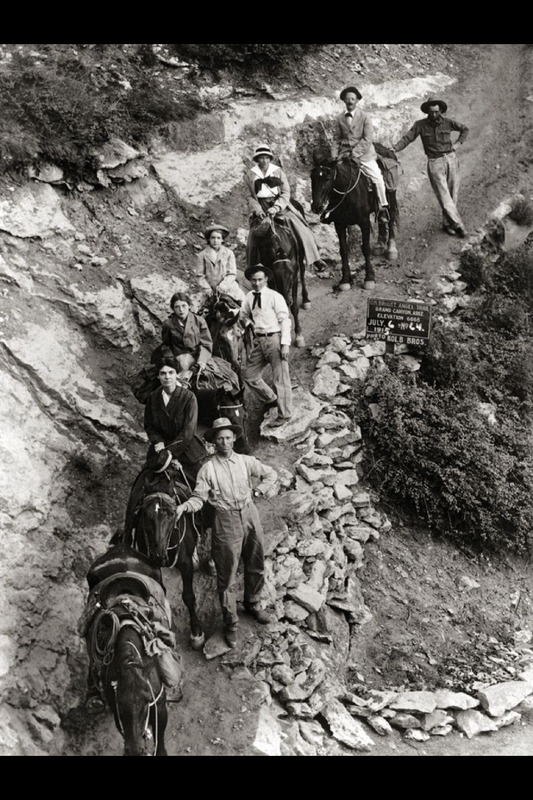 In pursuit of the recent discovery of Gold in the region, a huge influx of settlers began migrating and trying their means to obtain their very own Arctic Dog. Since there wasn’t enough for sale, many settlers began to breed their own in hopes of creating a better, improved type of sled Dog to aid their survival in the cold lands. 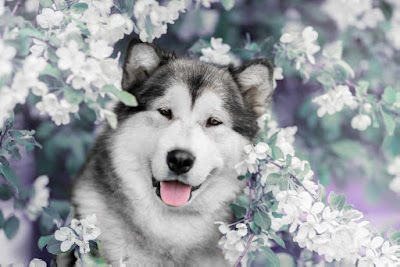 It is believed that the Alaskan Malamute genes had survived all the cross-breeding, and a breeding program began with Arthur T. Walden, and was then led by Milton and Eva Seely. 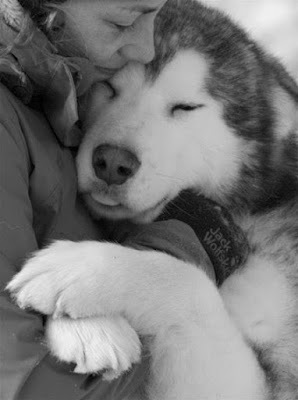 These Malamutes are referred to as the Kotzebue strain, successfully supplying a substantial amount of Dogs to Antarctic Expeditions during the 1930s. A slightly different strain was also developed during that time, known as the M’Loot strain which were supplied to the World War II on service. The war left much of Alaskan Malamutes (M’Loot strain) destroyed. In 1935, the Alaskan Malamute Club of America was formed, and the breed also gained recognition from AKC (American Kennel Club) in the same year. The Malamutes we have today can generally be traced back to the Kotzebue strain. What Does An Alaskan Malamute Look Like? 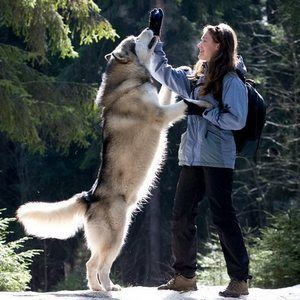 This is a fairly large sized Dog, as compared to the Siberian Husky, the Alaskan Malamute has a scruffier coat and is much more robust. People love defining the comparison by referring Siberian Huskies as slim racing Dogs, and the Alaskan Malamute as the sturdy load-hauler. 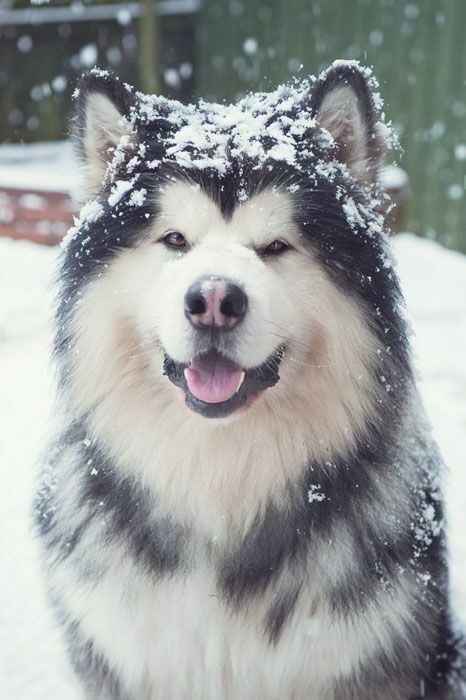 Male Malamutes are larger than Females, sporting thick double coats with a woolly undercoat that is of at least 2 inches (that’s one cosy coat!) 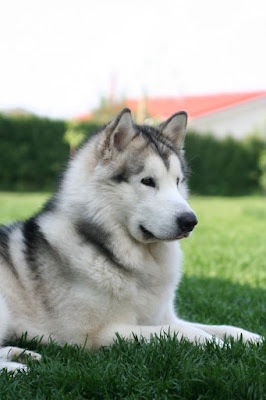 Muscular and robust bodies provide Alaskan Malamutes with the endurance and strength that they are so well known for, carried tall with their well-furred tail! Colours range from different shades of Grey, Seal, Black, Sable and Red, paired with White. With a thick undercoat as such, an Alaskan Malamute sheds all year round, and require a deep brushing at least a few times a week. Blow-coat happens twice a year, where they’d shed much more than the usual amount. When this happens, increase the number of times you’d brush them per week, ensuring to reach as close to the flesh as possible, speeding up the process of ridding loose hair. This prevents nasty matting and tangling! Clean out their ears of any dirt build-up with a Vet-approved cleanser and cotton ball, and trim their nails whenever necessary! Keep their teeth clean with Vet-approved toothpaste for fresh breath and pearly whites! In case you were wondering, their furry coats only needs a bath when they seem dirty, and require no trimming! Alaskan Malamutes are friendly, affectionate Dogs that love human companionship. Although they are protective of their families, they do not make good guard-dogs due to their friendly natures. You can expect your Malamute to be chatty, often attempting to speak to you through Woo-ing, sharing with you about their day and discoveries. Being creatures that strive on being helpful and learning new tricks, they require a good amount of outdoor activities for exercise and brain stimulation. A happy and healthy Malamute is a well-entertained one. The thickness of their coats naturally do not take too well to excessive heat exposure, avoid heat-stroke by monitoring their time outdoors and keeping them hydrated. With proper care and much love, the average lifespan of an Alaskan Malamute is 10 to 12 years! WhatIs My Dog Trying To Say? Got an Alaskan Malamute of your own? Your voices are important to us and the Pets community! Our readers are encouraged to share their Pet-related reviews of a place and its services, experiences, even lifestyle tips and tricks to better our Pets lives, on our platform, one paw at a time. Be a part of an educational and informative Pets community because at ThePetsDialogue, your voices could make a huge difference on a global scale. Write to us at hello@thepetsdialogue.com today! This article was written with informational purposes, as you know, we’d love to share our collective research and experiences as fellow Pet owners and lovers. It is not meant to alternate in any way as advice or diagnosis of Professionals. ThePetsDialogue claims no credit for images posted on this article unless otherwise stated. All rights go to respective owners as stated. If you do not wish for your image(s) to appear here do drop us an e-mail and it will be removed promptly. If you do wish to use any of our original published information, you are welcome to contact us! ThePetsDialogue a media company in Singapore, aims to unite the global Pet Community! We speak about all things pets. to use any of our articles reach out to us at hello@thepetsdialogue.com. Simple theme. Theme images by gaffera. Powered by Blogger.